Extend the fun even more with our 13-Pc. 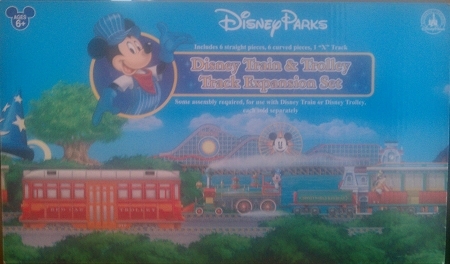 Walt Disney World Resort Railroad Train Track Set. 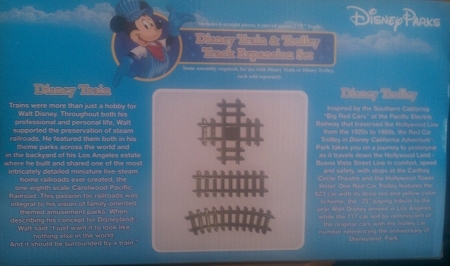 This selection of additional track for your Walt Disney World Railroad Train Set (sold separately) will make your enjoyment go even further.